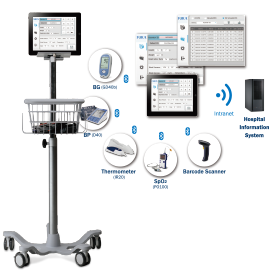 ForaCare is more than home monitors, we are also a go-to provider for accurate, portable and customizable professional solutions, that fit your clinical needs. 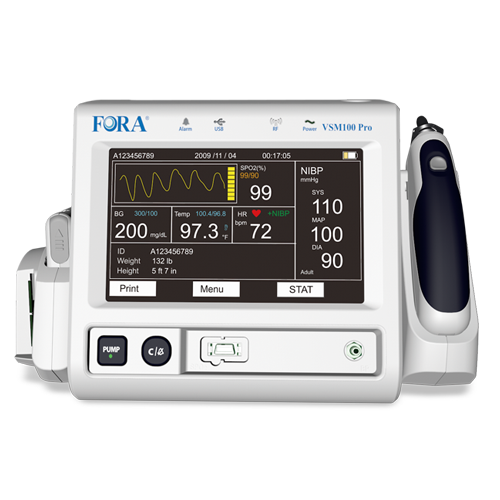 ForaCare’s vital signs professional devices provide caregivers with comprehensive and affordable solutions for their monitoring needs. Combined with the iFORA CS application, our complete solution can fit most clinical scenarios. The FORA MD Control monitor offers lab quality accuracy at the bedside, and with patented multi-well strip technology, it has superior accuracy with no interferences from substances and eliminates glucose errors caused by varying hematocrit levels. 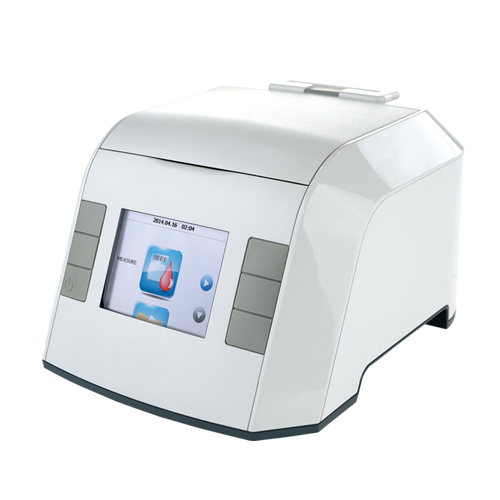 The FORA A1C100 is a fully automatic Hemoglobin A1c Analyzer with an easy 3-step operation process. This small and easy to carry analyzer requires no pretreatment or pipetting, which reduces the chance for human error, and the cartridge allows for zero clinical liquid waste. 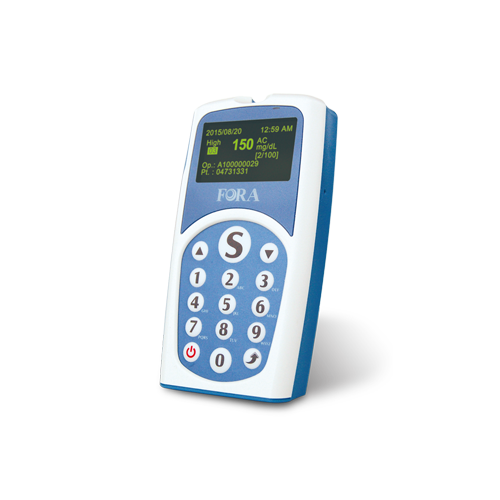 As ForaCare continues to strive for excellence in clinical competency, our blood glucose monitoring systems continue to meet the emerging needs of higher accuracy in blood glucose measurement and meet new FDA and ISO criteria. Many of our blood glucose monitoring systems and blood pressure monitoring systems are clinically validated. Find out more by clicking the link below. Measurements are transmitted wirelessly from the Blood Pressure, Blood Glucose, SpO2, and Thermometer devices to the iFORA CS App.